Museums are where America displays its wondrous treasures of the past -often strange and curious remnants of the momentous events that have shaped our history. Behind each artifact is yet another story to be told and secrets to be revealed - often tales brimming with scandal, mystery, murder and intrigue. Each hour of the series will take viewers on a captivating, revealing and at times shocking tour of America's past, revisiting its most crucial events by reexamining what has been left behind. 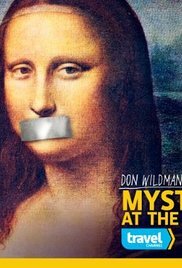 Mysteries at the Museum tackles some of history's most enduring mysteries - tales that viewers will be intimately familiar with - and little known episodes that have never been told before on television. 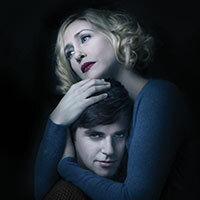 Not all seasons are entirely complete, but fairly close, and is the only package you will find anywhere, I guarantee it.